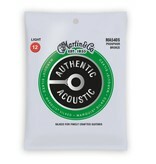 If you’re looking for some extra protection for your fine guitar, Authentic Acoustic Silked strings are the right choice for you. We’ve added a soft silk wrap to the ball ends of our Authentic Acoustic strings to prevent wear and tear on the bridge and bridge plate as you play. Our silk wrap puts a comforting layer of protection in place every time you change your strings. 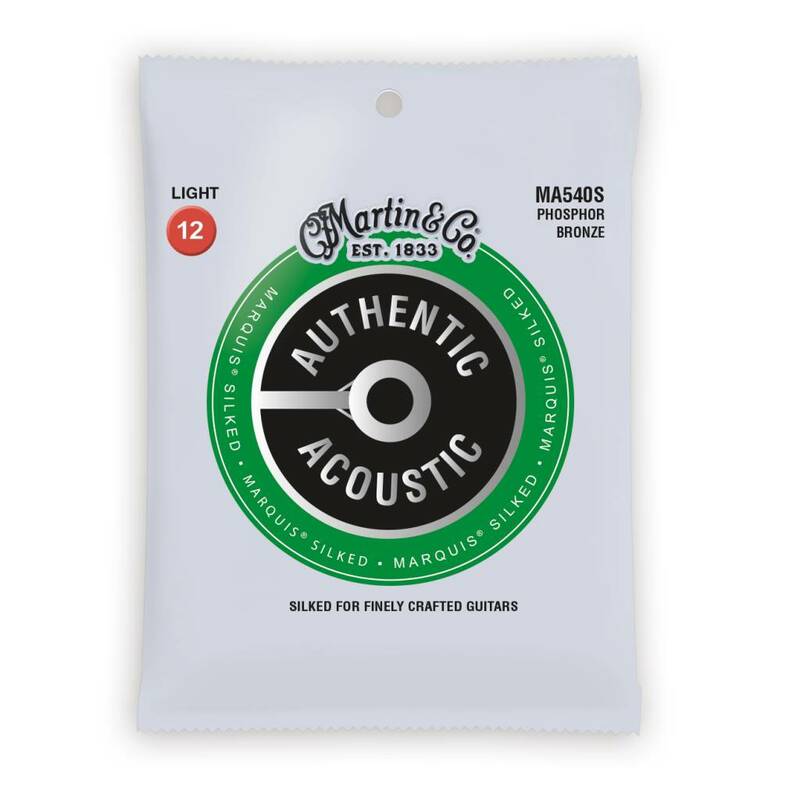 Martin Authentic Acoustic Marquis® Silked strings offer thread wrapping for bridge protection, corrosion resistance and excellent tuning stability.